*One day rentals should have the same start & end date. 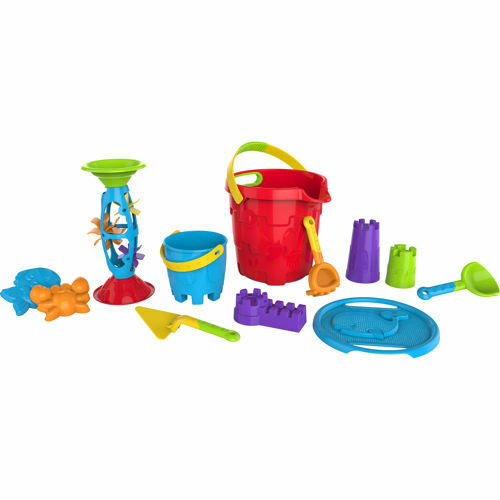 Our 14 piece beach bucket playset includes a sand & water mill with detachable funnels, ocean themed large sifter and sand molds, castle building molds, castle building bucket with handle, a rake, sifter, & trowel, all contained in an extra large bucket with soft grip handle. 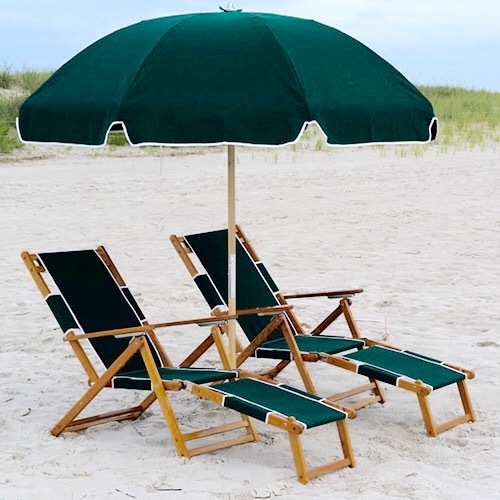 This set will keep the kids occupied for hours building their best sand castles. All parts are delivered inside of the extra large bucket for easy transport. 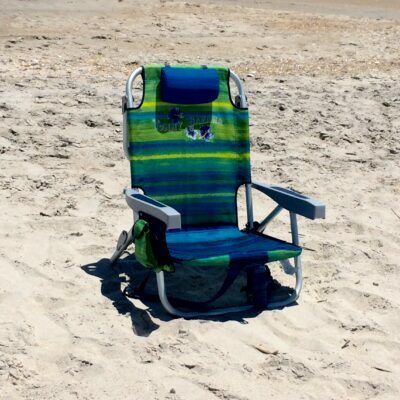 These toys are a great addition to any beach day!